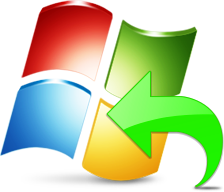 Data Doctor Recovery for Windows FAT NTFS recovers data files and folders lost due to overwritten, deleted, formatted, corrupted, erased partitions from FAT and NTFS based operating system such as Windows 95 98 ME 2000 XP 2003 (Server) Vista from all Laptops, Notebook and Desktop hard disk. (Support all major Disk manufacturers that include Seagate Toshiba, Hitachi, Maxtor, Samsung etc). 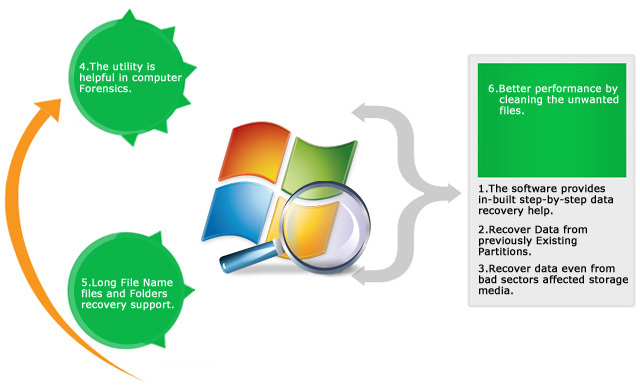 This data recovery utility is easy to use and does not require any technical skills to operate it.